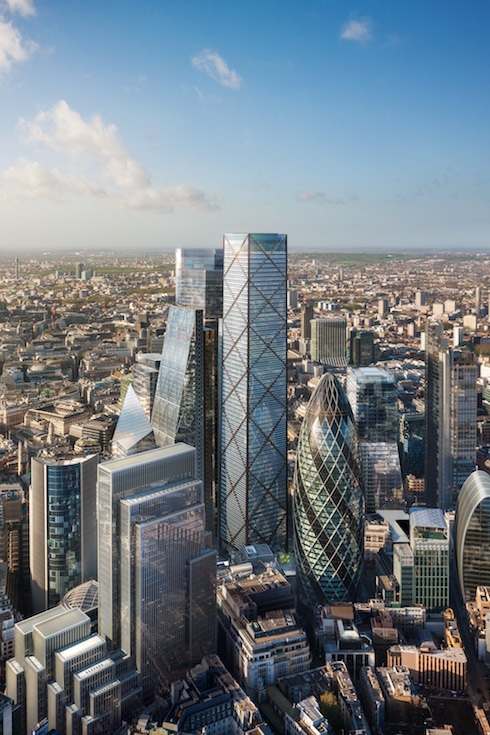 Plans for the tallest building in the City of London have been unveiled, promising a free public viewing gallery, public space underneath, an education centre and restaurant at the top of the tower. 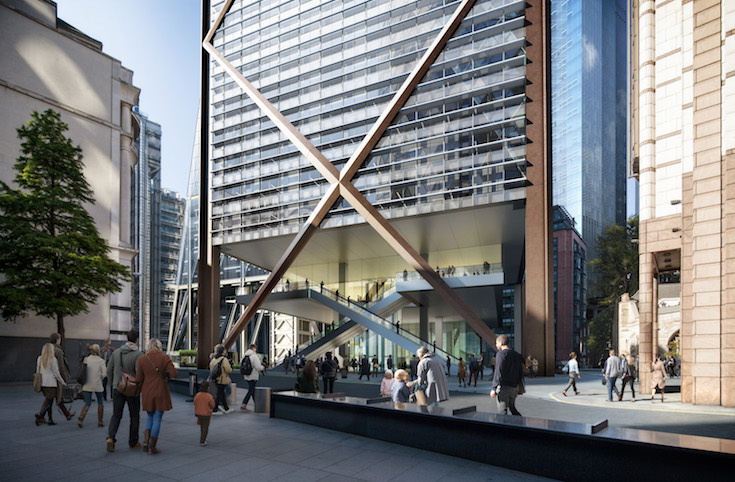 1 Undershaft is set to replace the Aviva building, between the Cheesegrater and the Gherkin, and at 73 floors will be taller than even the doomed Pinnacle, which was demolished after construction work got only as high as seven storeys. Designed by Eric Parry Architects in London, if completed the building will accommodate 10,000 people and include 1,500 bicycle spaces. Special fins included in the design will reduce solar glare and keep the building cool, to reduce energy use. There's chance to see the designs at a consultation at the Bishopsgate Institute from 10am-8pm today and from 9am-8pm on 8 and 9 December. 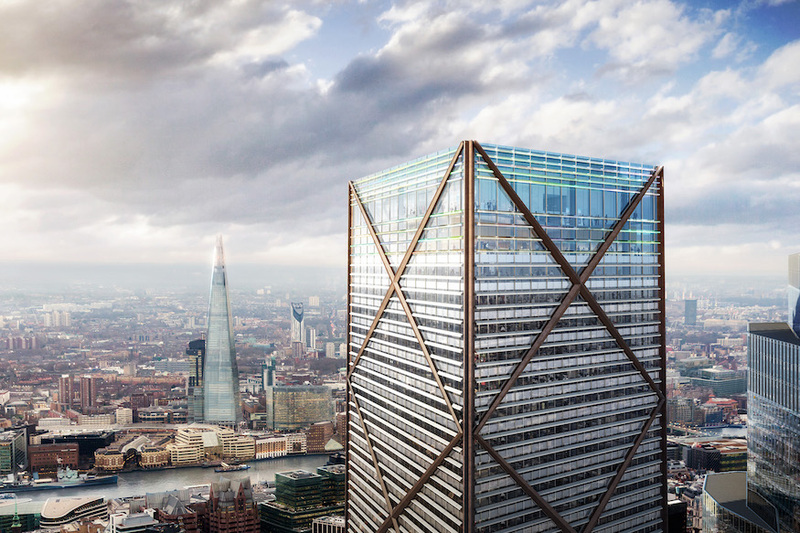 A planning application will be submitted to the City of London in the New Year. Should Men Give Up Their Seats For Women On The Tube?